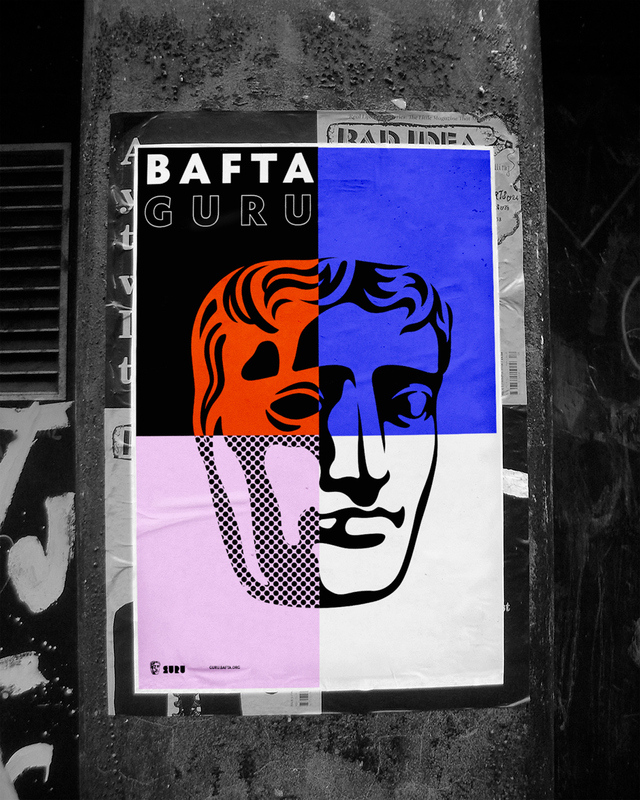 BAFTA Guru is BAFTA's content hub for career starters packed full of inspirational videos, podcasts and interviews, providing a platform for budding talent in TV, Film and Gaming to get advice, inspiration and guidance from those at the very top of those industries. 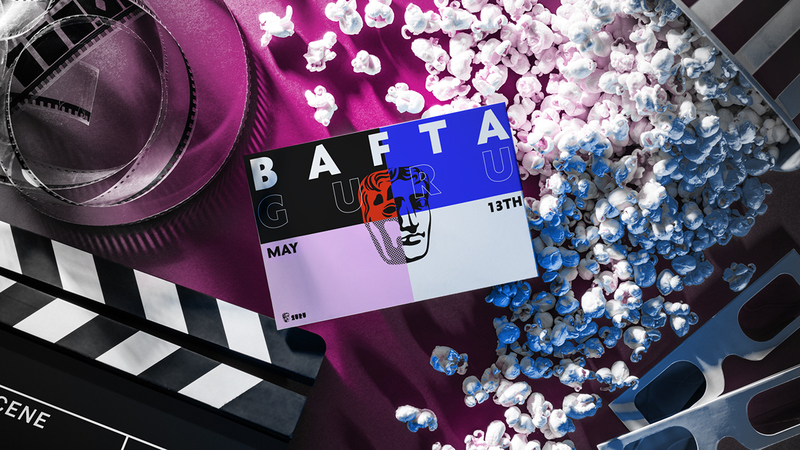 An extensive and excellently curated selection of video interviews with the great and the good await the keen creative on the BAFTA Guru website. And in addition to the expert insight, there are feature articles and listings of job, funding and training opportunities. 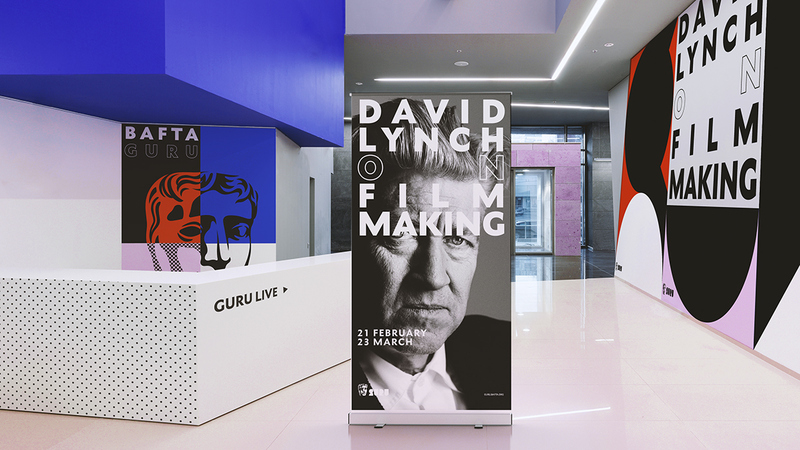 BAFTA Guru shares BAFTA’s core goal of enabling talent in the moving art industries. 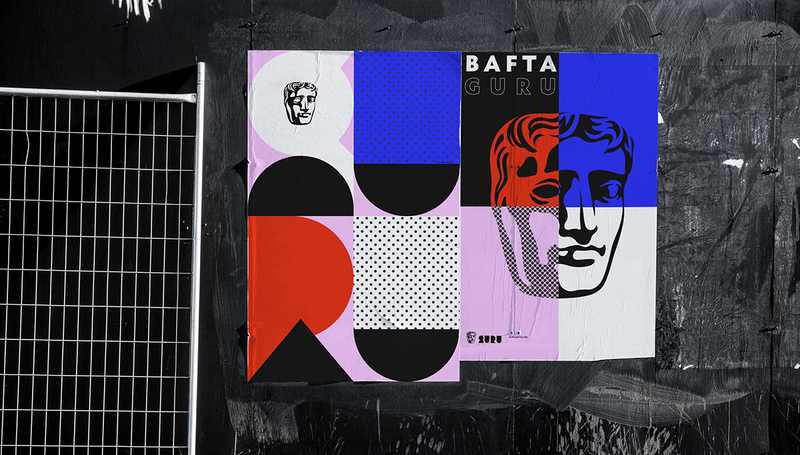 Where BAFTA formally ‘endowes accolades’ BAFTA Guru provides advice that propels careers and navigates roadblocks with a playful ‘what if’ attitude. 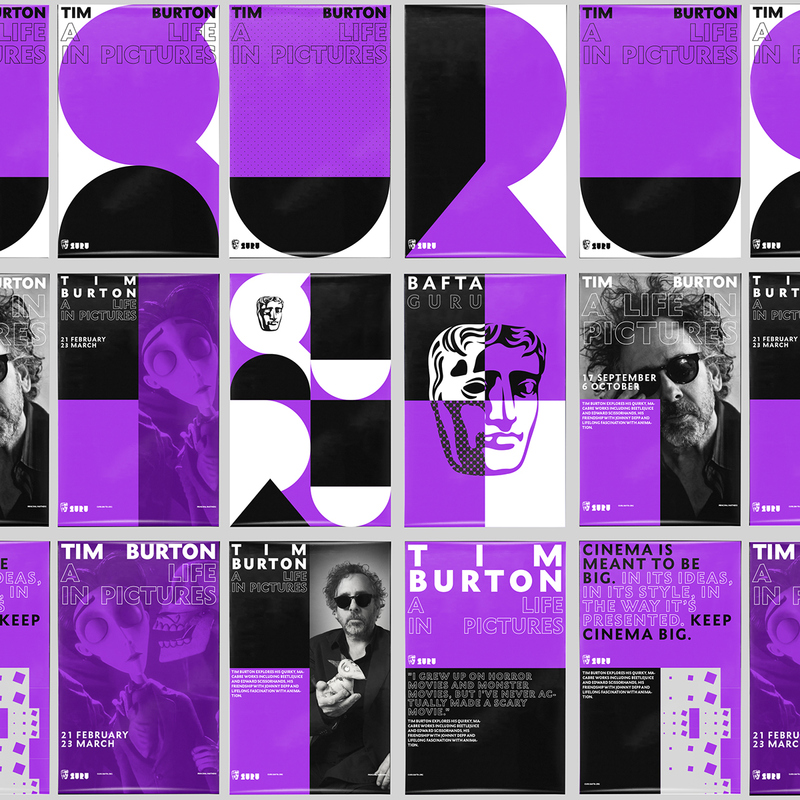 A task to create consistency evolved into a reimagining of the BAFTA Guru branding. 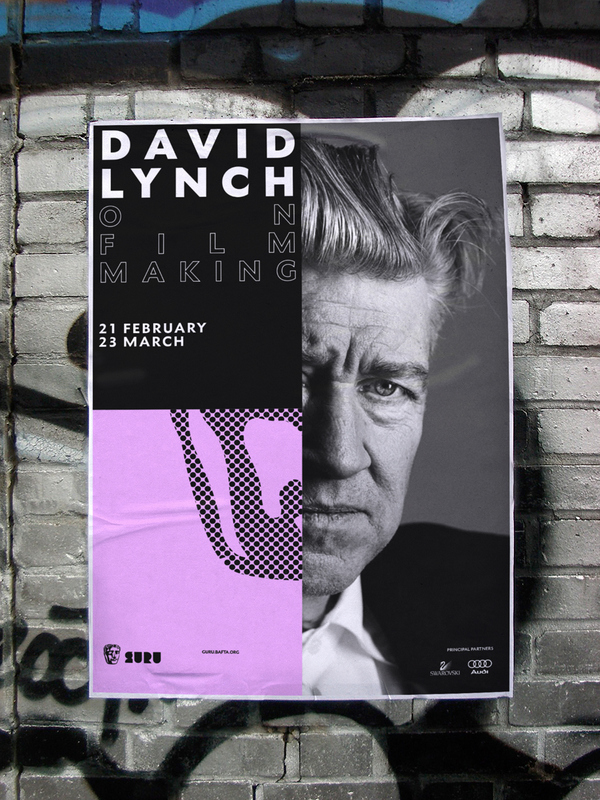 A flexible identity that establishes the brand as a leader in supporting young moving art talent between 18–35 years old in the early stages of their careers in Film, TV and Games. 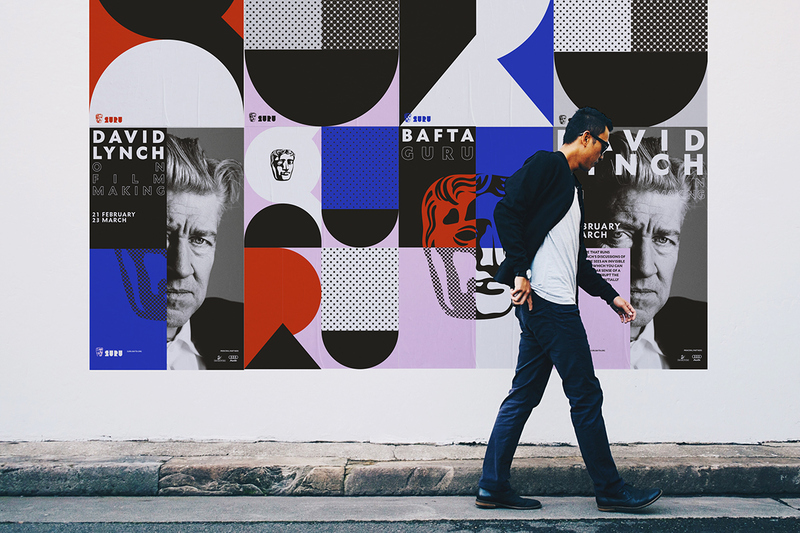 How to rebrand a vast platform, consisting by 12 different creative categories, and maintain a cohesive and coherent brand across the platform, while keeping each category distinct and clear from the other categories? The four-character name GURU becomes a showcase space for inspiration and creativity. 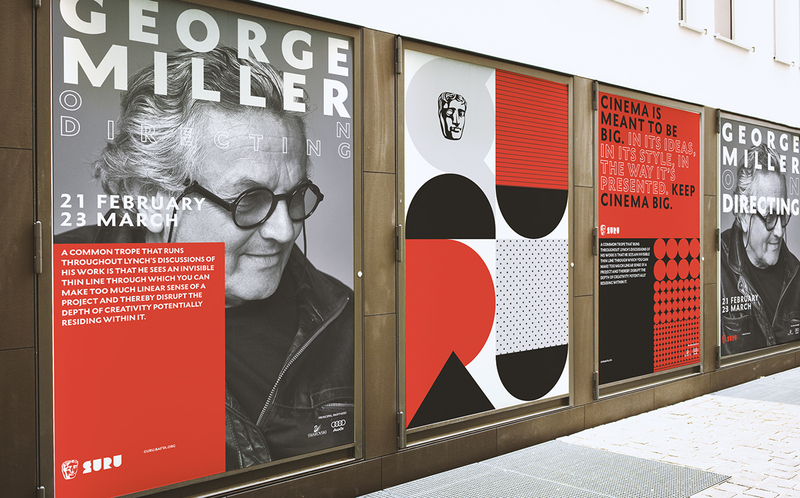 Populated by work created by BAFTA Guru's network of ambassadors and advocates, the identity is effortlessly applicable to print and digital executions. 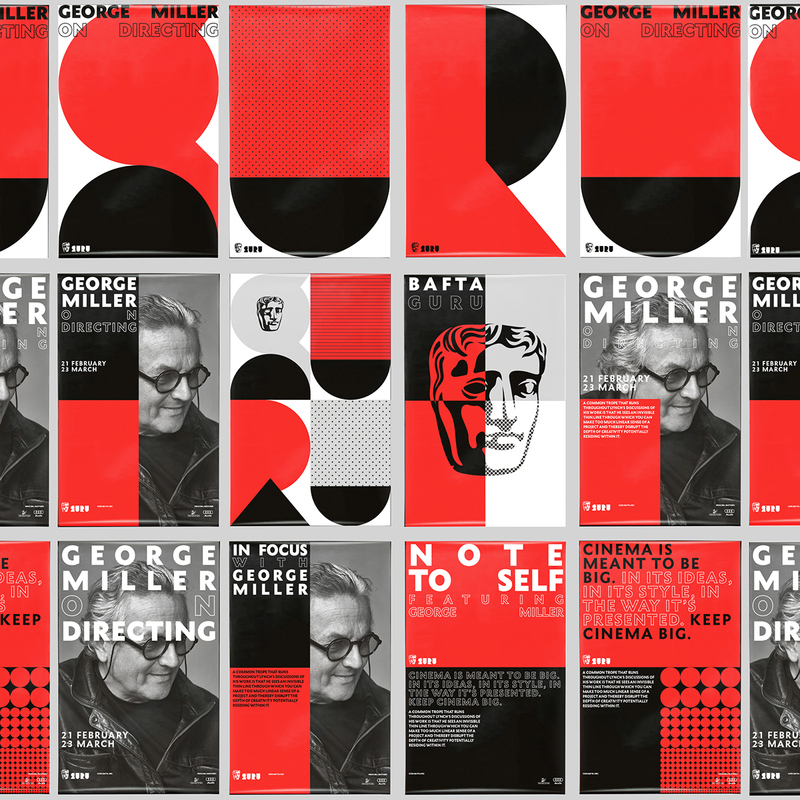 A flexible identity system that becomes a showcase for inspiration and creativity. 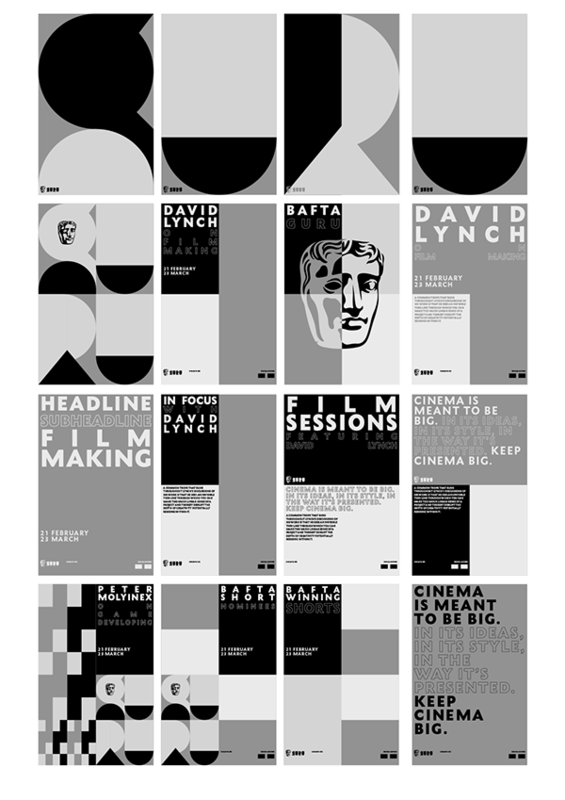 A dynamic toolkit that comes to life through the work of BAFTA Guru’s roster of ambassadors and advocates. A system filled with colour, pattern and motion, anchored by a self-dividing grid and endless possibilities and adaptable to any content. 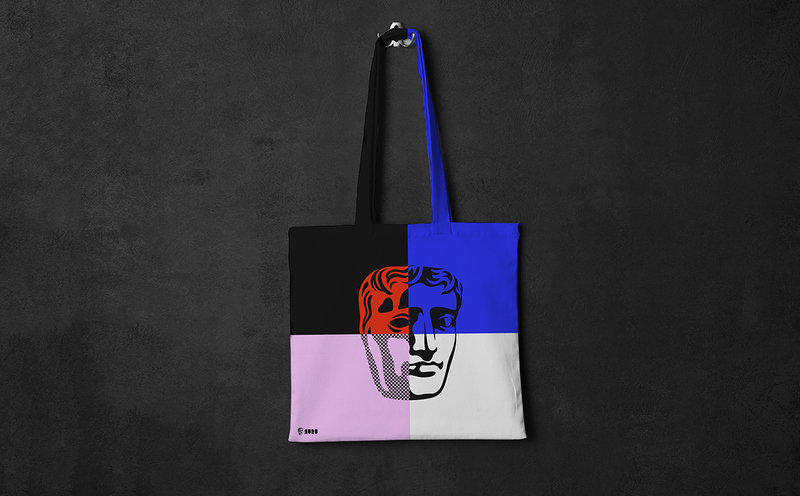 Energetic and flexible, the identity defines the BAFTA Guru as an icon for moving art creativity and talent enablement. The four-character name GURU becomes a showcase space for inspiration and creativity. 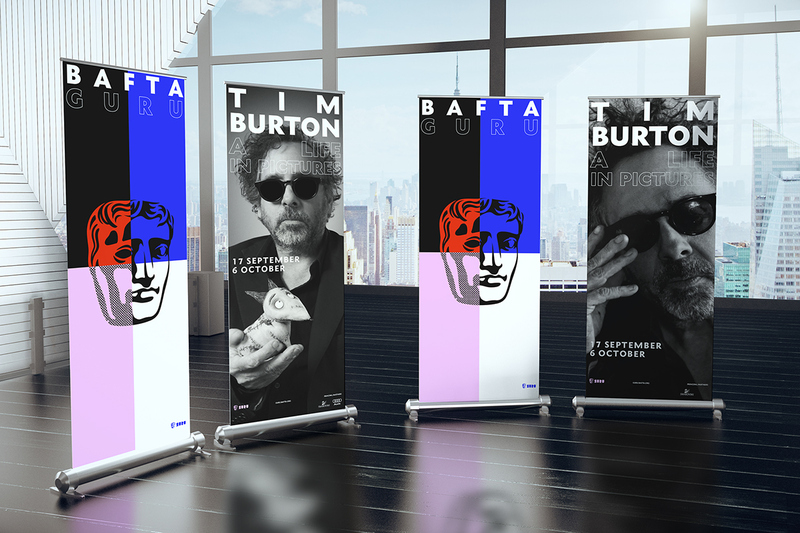 Populated by work created by BAFTA Guru's network of ambassadors and advocates, the identity is effortlessly applicable to print and digital executions. 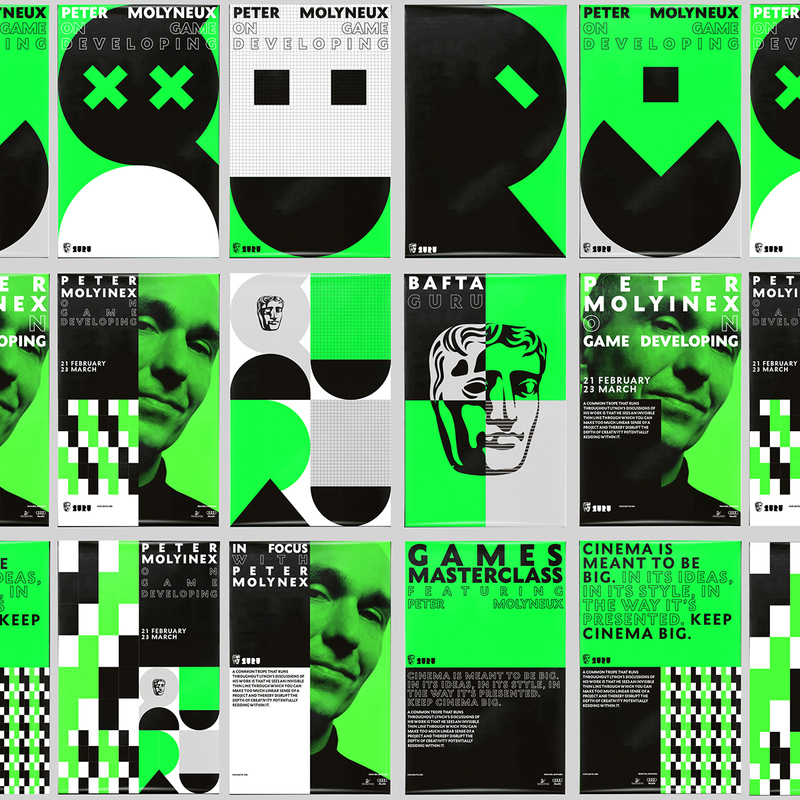 A flexible identity system that becomes a showcase for inspiration and creativity. 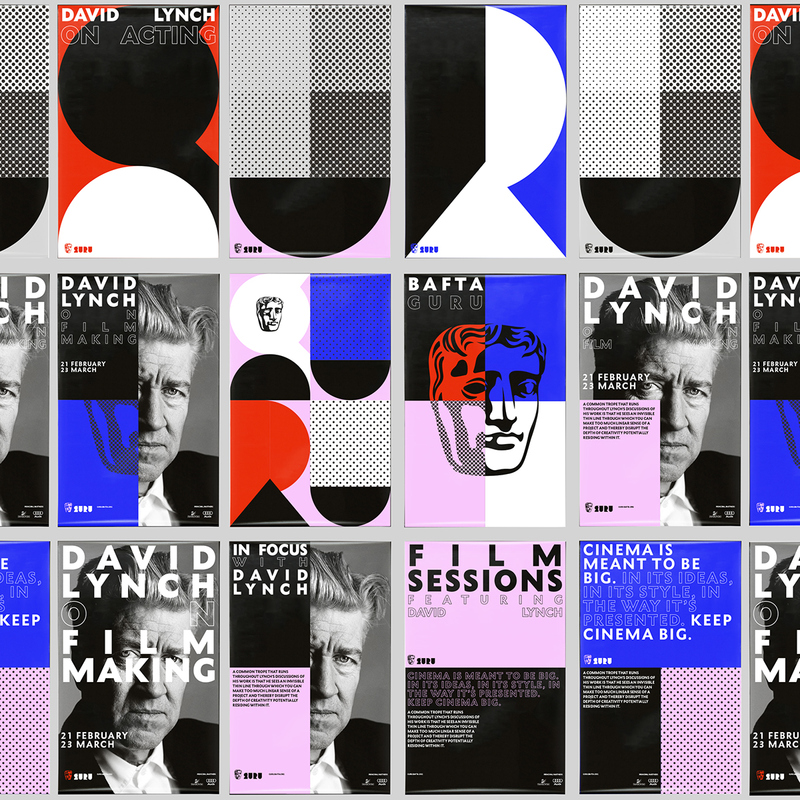 A dynamic toolkit that comes to life through the work of BAFTA Guru’s roster of ambassadors and advocates. A system filled with colour, pattern and motion, anchored by a self-dividing grid and endless possibilities and adaptable to any content. 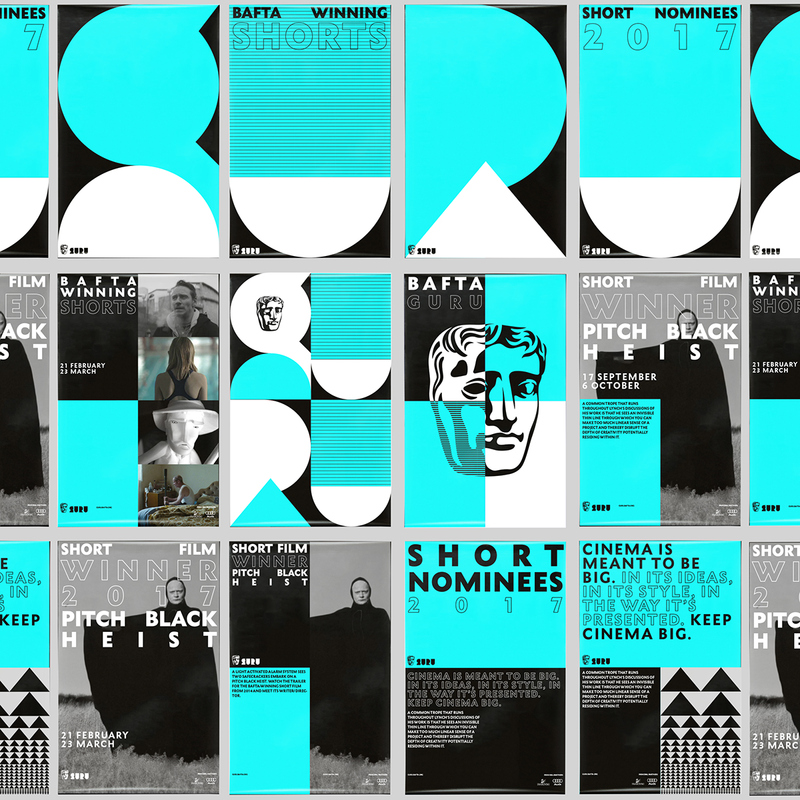 Energetic and flexible, the identity defines the BAFTA Guru as an icon for moving art creativity and talent enablement.